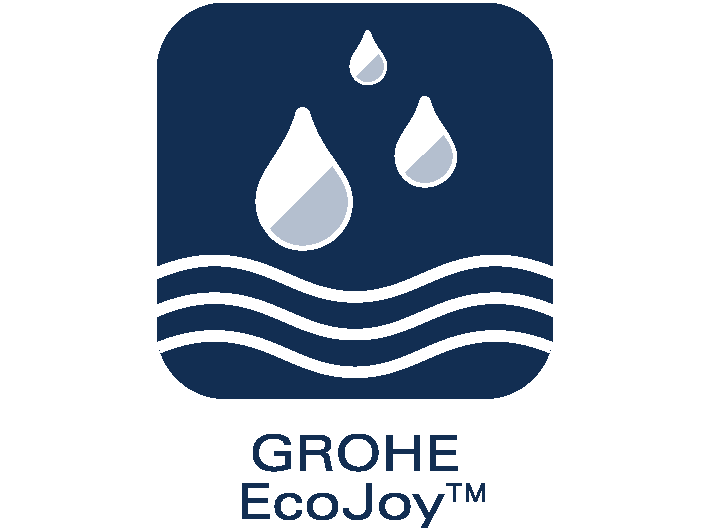 All GROHE EcoJoy products are systematically designed to save water and energy so that precious resources are conserved. 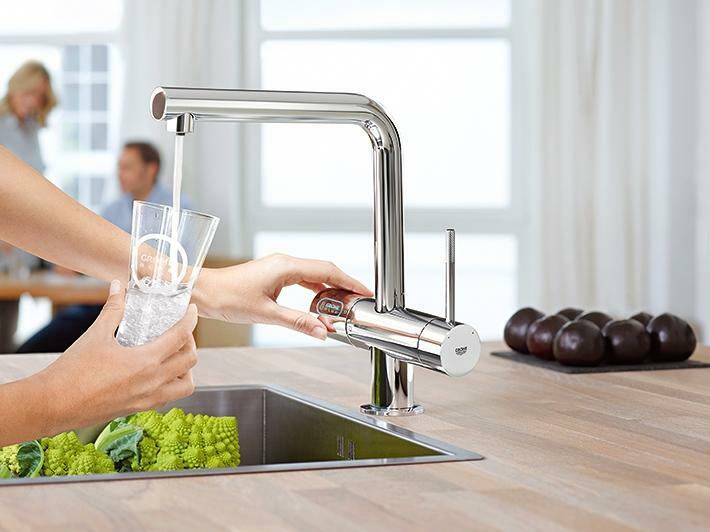 These products, equipped with water-saving technologies, offer the perfect water experience without the need to compromise. Reducing water and energy consumption goes hand in hand with convenience and attractive design. Less water. Perfect flow.